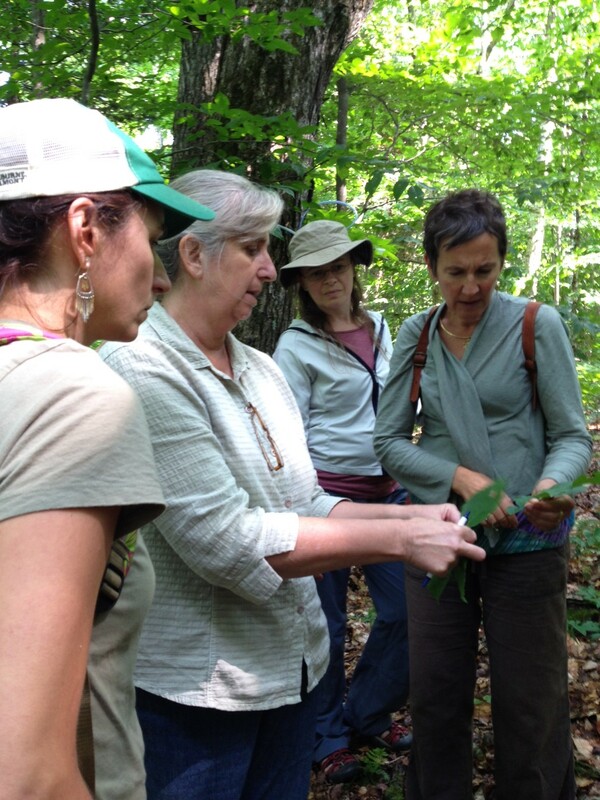 June 26-30, 2017 will be the start of our year-long, place-based education program for educators, A Forest for Every Classroom (FFEC), offered at various locations in partnership with Marsh-Billings-Rockefeller National Historical Park, Green Mountain National Forest, and the Stewardship Institute. You will develop curriculum to foster student understanding of and appreciation for public lands and forests in their communities. Over the course of the year, you will integrate hands-on natural and cultural explorations into curriculum to address concepts in ecology, sense of place, stewardship, and civics. At the heart of FFEC is the belief that students who are immersed in the interdisciplinary study of their place will be more eager to learn about and be involved in the stewardship of their communities and surrounding lands. Educators may earn up to five graduate credits from Castelton State College for the successful completion of the Forest for Every Classroom program.